Aims to conserve the natural environment, and to educate the public in the principles and practice of conservation. 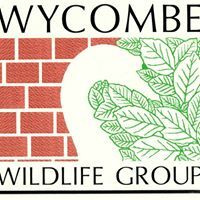 Monthly indoor meetings between September and April, alternating between venues in High Wycombe and Holtspur (usually with visiting speakers). Our events programme (issued three times a year with a newsletter) includes walks, visits, surveys and occasional management tasks.